We've been writing and crafting songs for a collective 30+ years. We'll coach you through your perfect performance and create original layers of complementary instruments that bring your songs to life! Record vocals or your main instrument through our beautiful Soyuz tube microphone. We've spent most of our lives making records sound their very best, capturing top performances with our world class gear and expertise. We're set up for anything from acoustic instruments to drums, guitar cabinets, string sections, and piano. Making things sound perfect is what we live for. 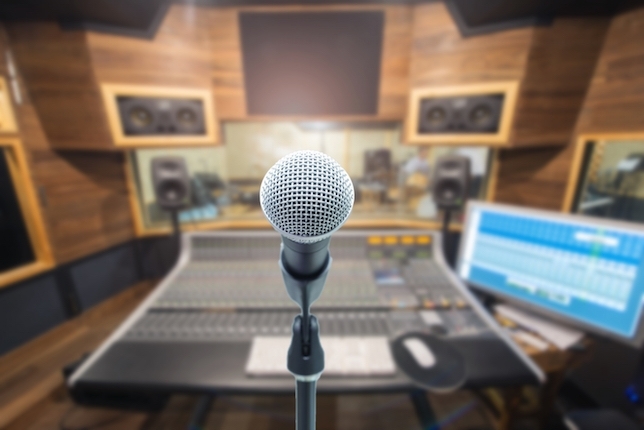 Let's take your recording to its fullest potential through crafting the perfect sonic landscape and sculpting tone and balance of your musical performance. We'll bring out your very best, make you sound better than you can imagine! Your masterpiece is mixed and just about ready to be released. Let's optimize its overall EQ and level with the best mastering plugins on the market. We'll make your recording commercially competitive while keeping the warmth and dynamics that make it sound so good! Make your project sound amazing - Get in Touch!